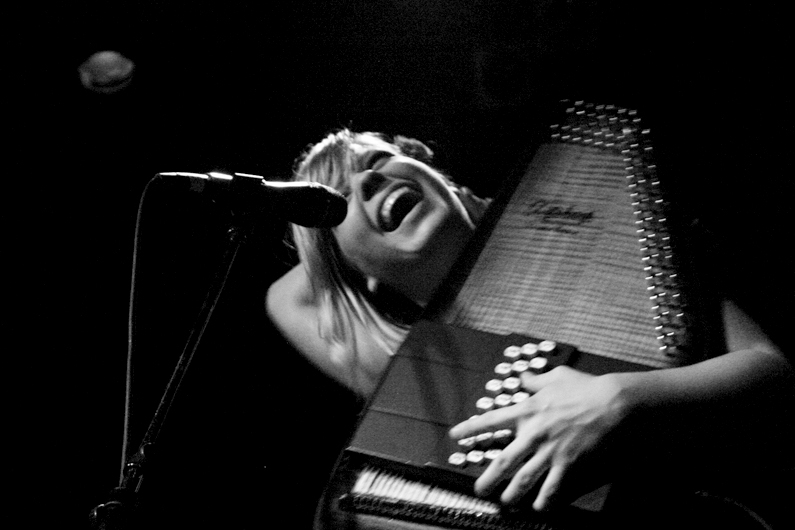 Basia Bulat Nominated for a JUNO! 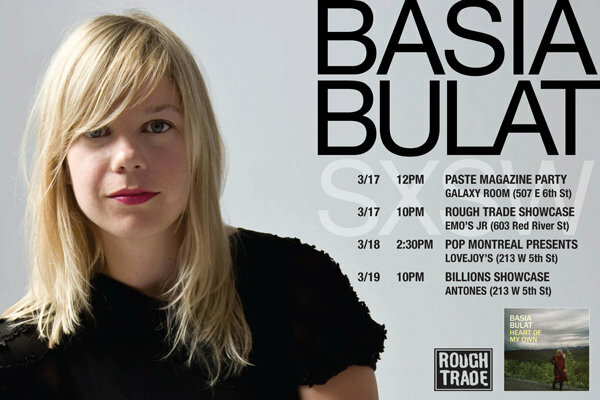 Huge congratulations to Basia Bulat for receiving the New Artist of the Year nomination at this year’s Juno Awards (Canada’s version of the Grammys). Who knew you could be around for so long, put out so much great music and still be considered a “new artist” – guess it is all relative. Basia is nominated alongside Bobby Bazini, Caribou, Hannah Georgas and Meghan Smith for her music on the album Heart of My Own. The 2011 edition of the Junos will also be its 40th. The big bash will take place in Toronto on March 27th but a series of parties, concerts, conferences and music industry events dubbed “Juno Week” will lead up to awards at the Air Canada Centre (ACC). Hip-Hop artist Drake will host the evening and performers hitting the stage will include Arcade Fire, Broken Social Scene, Down With Webster, Hedley and Johnny Reid. Tickets are still available to the public, although they’re not cheap (what else can you expect from the ACC). Congrats Basia! We’ll be pulling for you.